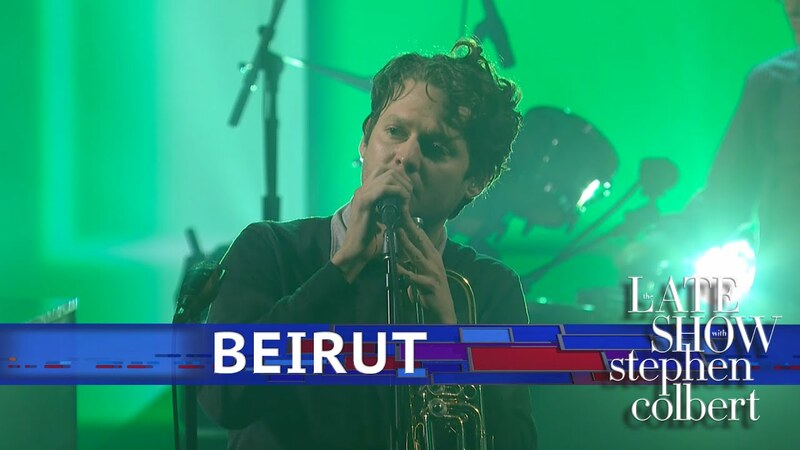 As the name Gallipoli--and the band’s moniker--suggest, Beirut is a worldy group. As Jambase reported, tracking for Gallipoli actually went down in Gallipoli, Italy as well as Berlin and New York City. Gallipoli is the follow up to Beirut’s 2015 album No No No, which interestingly contains songs named after Gibraltar, Spain and Perth, Australia. So listening to Beirut is not only entertaining but also educational. The band itself takes its name from the Lebanese capital of Beirut. Condon has said that he named the project Beirut because of the city’s history of conflict but also because it is a melting pot of cultures. Another fun fact, Beirut performed in Lebanon in 2014 at the Byblos International Festival. Beirut is currently on tour around Gallipoli. 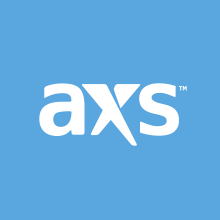 Click here to browse AXS for tickets to select Beirut dates.